Sliema residents are tal-pepè; those from Paola tal-imdejnin (indebted); those from Attard is-Seraċini whilst the people of Qormi are commonly referred to as sa nofsinhar (till midday). Although all titles tend to carry a bit of truth, it seems to be the case that the one attributed to the people of Qormi is highly inaccurate. 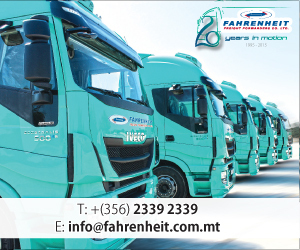 The number of festivals organised in Qormi are a living proof that some folks tend to work pretty hard when it comes to organising well known events that draw the attention of everyone on the island. 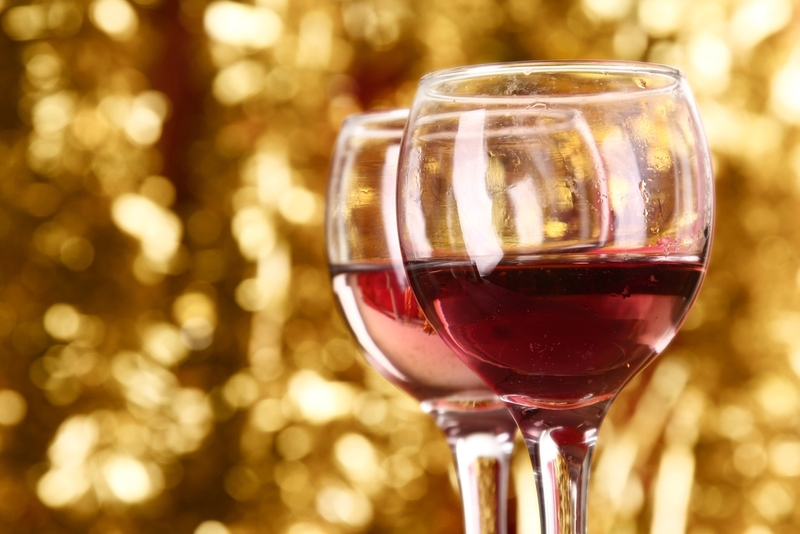 Spread on two days, the Qormi wine festival brings closer to home another summer wine festival. Following the two large wine festivals held in Valletta, Qormi manages to organise a massive concert alongside numerous food stalls, ongoing competitions and certainly, Maltese wine. This year’s festival will feature the local duo Xarulu’, Gozo’s Cash and Band, Christian Arding, Mark Spiteri Lucas, Gianni and Papp’s, Kaya, Ivan Spiteri Lucas, Ludwig Galea, Neville Refalo and Chiara. Promoted as an international cultural event, Qormi’s bread festival boasts the EFFE label (Europe for Festivals, Festivals for Europe). The town’s longstanding history in breadmaking earned it the name Casal Fornaro, the village of the baker. In fact, sa Nofsinhar derives from the fact that many bakers used to sleep in the afternoon following a long night of preparation and a morning occupied with bread distribution. Although the Nutella Festival this May took place just outside the Mdina bastions, in 2015 it was entrusted to Qormi. 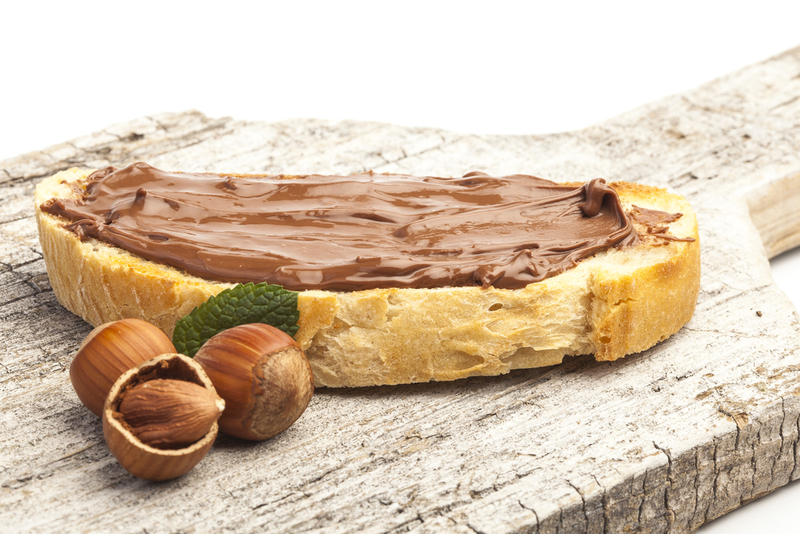 Consisting of a wide selection of pastries and snacks prepared by local chefs and inspired by Ferrero’s Nutella, the Nutella festival is just another reason to fuse Qormi’s bread with the Maltese love for hazelnut chocolate. Moreover, the festival is also home for Nutella pastizzi! This May chocolate made a comeback in Qormi with the Choco Kebab Festival. Given that bananas contain several nutrients that improve digestive health and help with weight loss, the people of Qormi went out of their way to organise a festival fully dedicated to the one fruit that is not naturally Qormija. 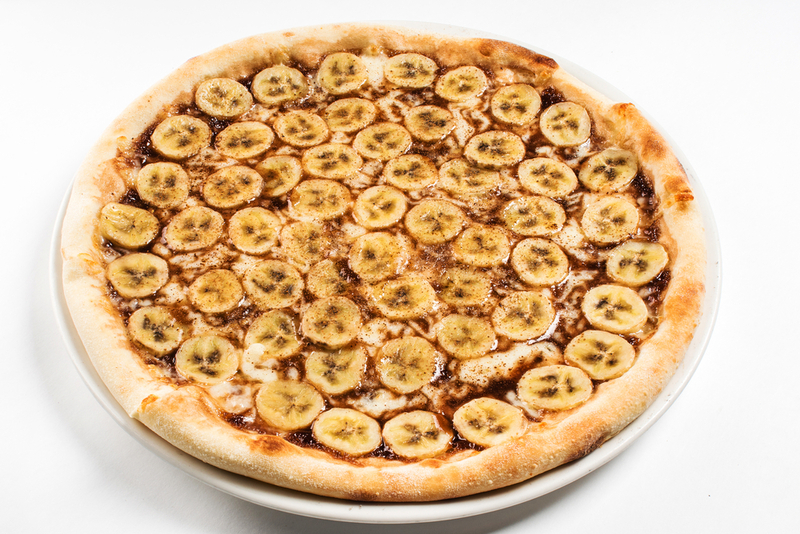 The first edition was held in 2014, with banana pizza and banana bread being the main features of the evening. Yet, it looks like the banana is not a natural favourite in the area, as the first edition has also been the last one so far. 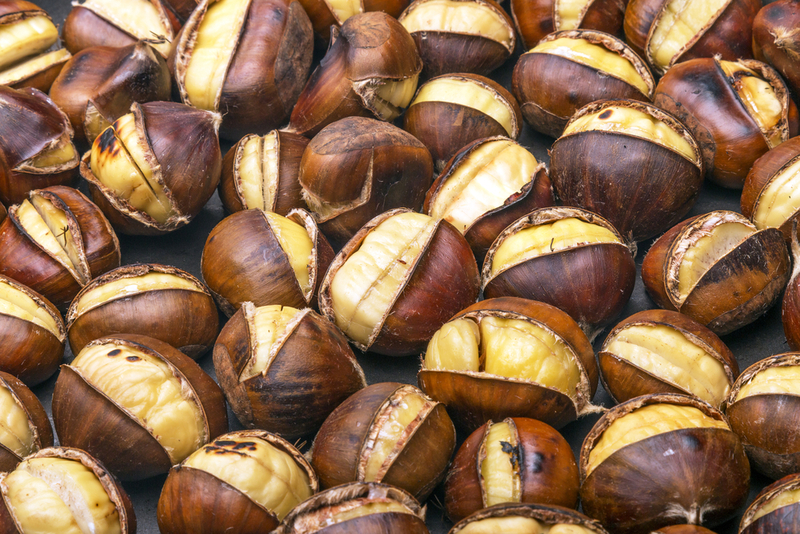 Running for two consecutive years (2010-2011), the chestnut festival befell late in the year to include, surprisingly, a crib made out of chestnuts and various other sweets inspired by the nut. In 2011 the festival was refined with a competition involving the traditional recipe of the St.Martin Pie. The first ever Malta Records Festival took place in this town way back in 2013. 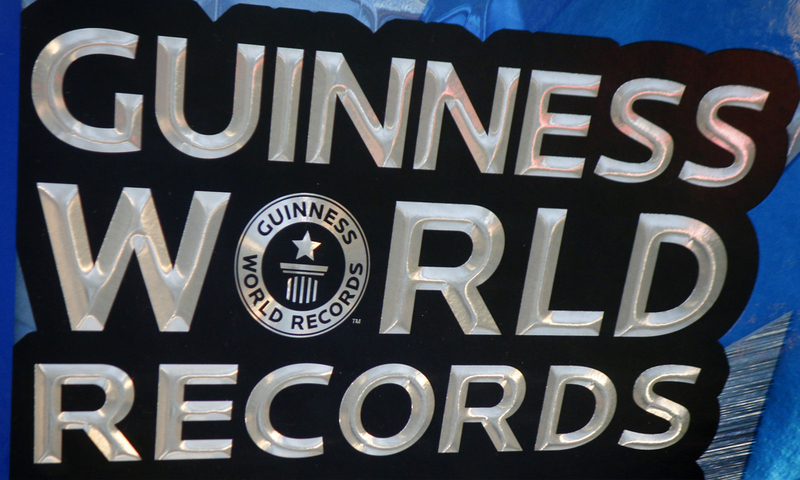 For three consecutive years, up to 2015, the people of Qormi were the ones involved in hosting the attempts to break some serious Guinness World Records, with a raviola weighing some 50 kilos, a huge garlic butter roll, a large wine glass and the tallest profiterole tower. Not to mention the most-snapped-bananas-in-1-minute challenge! The banana resurfaced once again, you see! First-time host of the Festa Bebbux, which in 2015 and 2016 was organised in the neighbouring rural village of Siġġiewi, Qormi is now adding snails to its diverse repertoire of festivals. 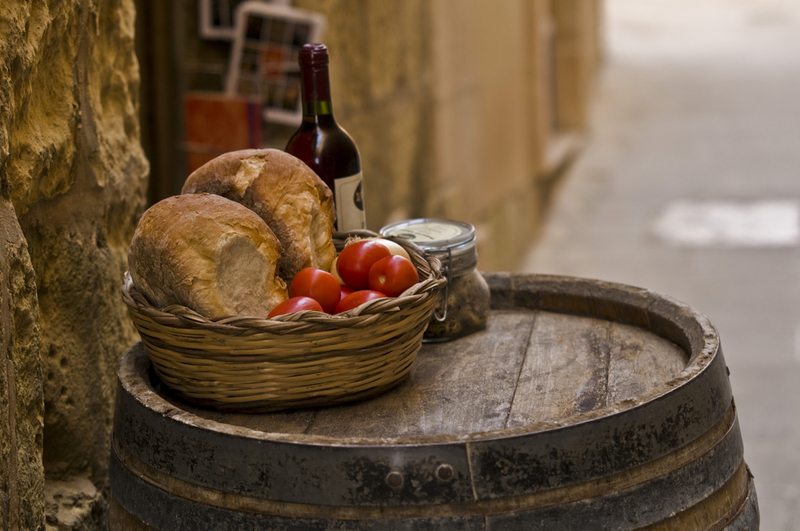 However, by adding the ‘Traditional Maltese Food’ bit (Ikel Tradizzjonali Malti), the title of this event is wide enough so as to include a wider variety of traditionally Maltese dishes, including rabbit, tripe (kirxa), and platters consisting of bigilla and sundried tomatoes amongst others. 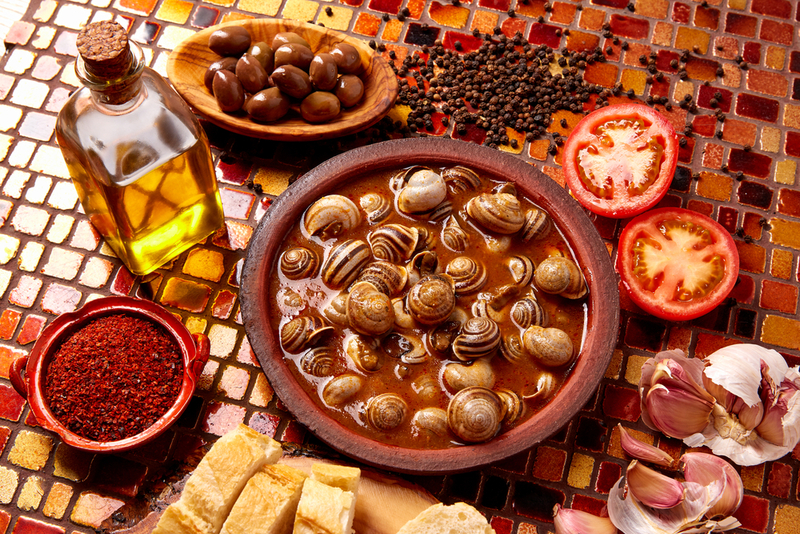 Do not miss out on the famous aljoli, a garlic sauce used as a condiment with boiled snails. The 3rd edition of the Festa Bebbux is happening this Saturday, April 29th, next to L-Abbatija and very close to the Police Station, from 18:30 onwards. It’s organised by The Rural Festivities Section within the Parliamentary Secretariat for Agriculture, Fisheries and Animal Rights. Previous articleWhy is Everyone Becoming Crazy about Cycling?